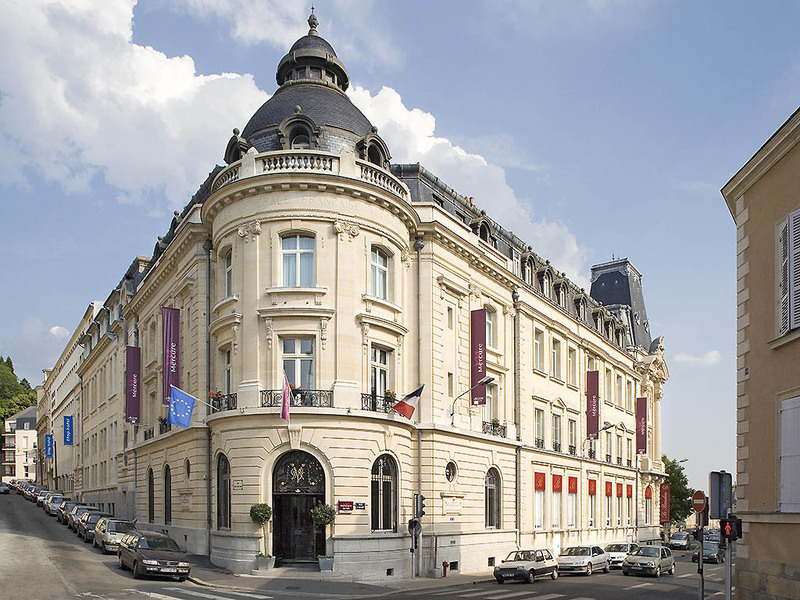 Located in the town centre just 500 m from the Plantagenet city and the Old Town, the Mercure Le Mans Centre is 10 minutes from the railway station. This 19th century building has air-conditioned rooms that are all equipped to let you work in the calm or relax in the peace and quiet. After a day of meetings or sightseeing, relax at our hotel's bar. This address combines relaxation with a calm setting, the ideal qualities for a seminar or a family stay. Choose from our Standard Rooms, Privilege Rooms, with views over the city or internal courtyard, or our Junior Suites to make the most of a wider range of services. Please do not hesitate to use our bar for your meetings or as a place to relax.